We give communities the tools to thrive. Projects For All is a non-profit organisation, based in the UK and US. 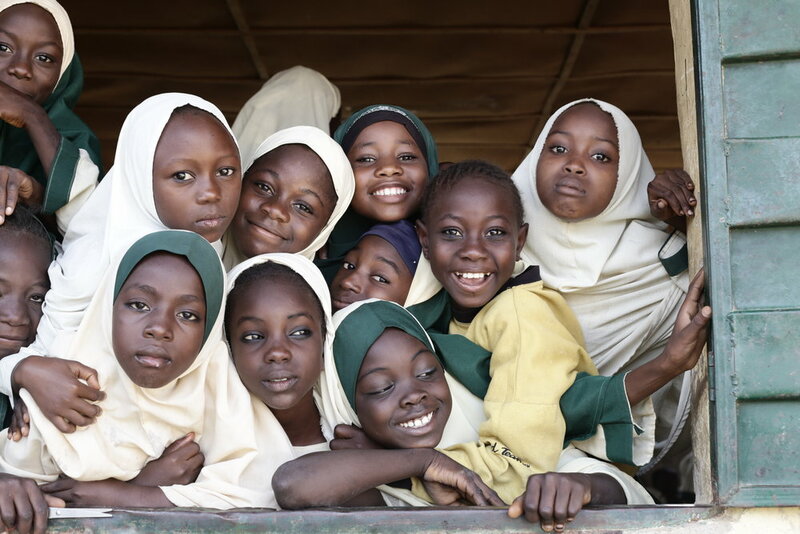 Our mission is to empower communities facing human rights challenges by providing life-changing support and partnership, guided by respect, trust and community ownership. Every project we create is open source and designed to be owned and operated by the communities themselves. We believe that this approach is fundamental to allowing its people to be the drivers of their own progression. For more information on our current projects please visit here. 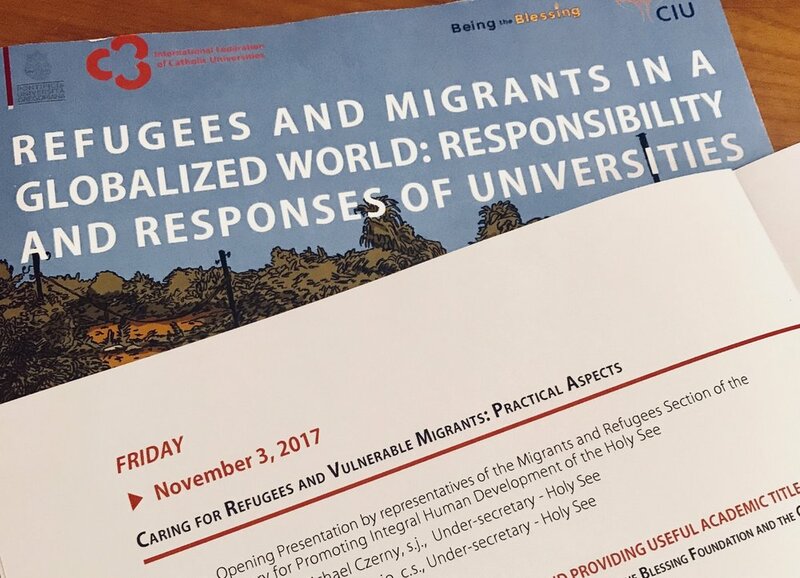 10 Nov 2017 — The international conference “Refugees and Migrants in a Globalized World: Role and Responsibility of Universities“, which took place on 1-4 November in Rome/Italy, has ended — but this is just the beginning. More than 140 representatives from universities, NGOs, non-profit organisations and corporations came together at the Pontificia Università Gregoriana to exchange research, teaching practices and concrete solutions for one of the most pressing human challenges of our times: to bring education to refugees and migrants. More than 30 institutions, including Projects For All, have signed a partnership agreement to collaborate in the network International Initiatives for Migrant and Refugee Education (IMRE). A Listening Pilgrimage: Sharing refugee stories while walking from Dover to Ioana. As part of Refugee Voices, we have launched ‘A Listening Pilgrimage’, our very first Engagement Residency which enables us to listen and learn from communities so that we can plan new projects to support them. Between April and June 2017 we are supporting Isabel Freer and Christy Hawkins while they walk from Dover to the Iona to learn from refugees, the communities who have welcomed them, and those who have rejected new migrants. The information that they gather along the way will be used to create new projects to support refugee justice. "It is a wonderful moment for us to see Isabel and Christy heading off on their journey to learn about refugees in the UK," says Katrin Macmillan. "We are proud to be part of this conversation about refugee justice and look forward to learning from their experiences." Find out more in our interview.